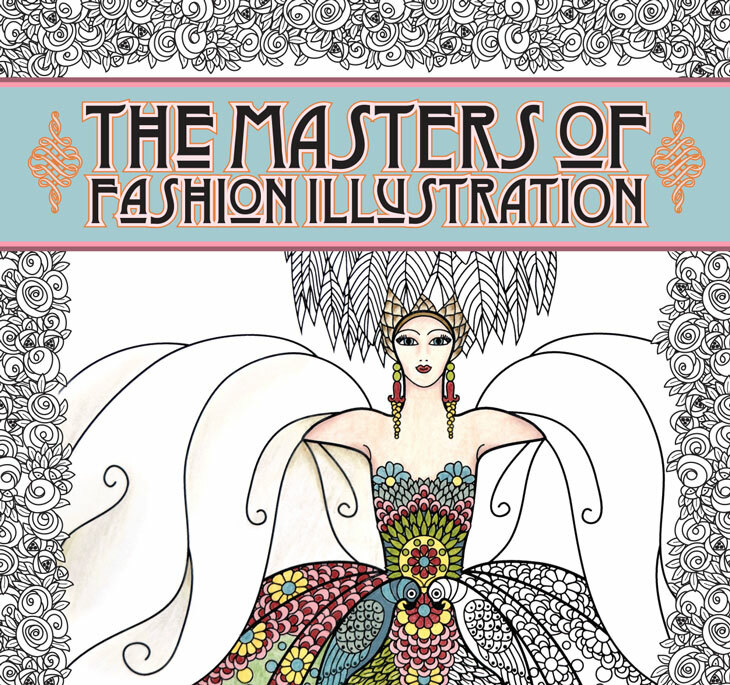 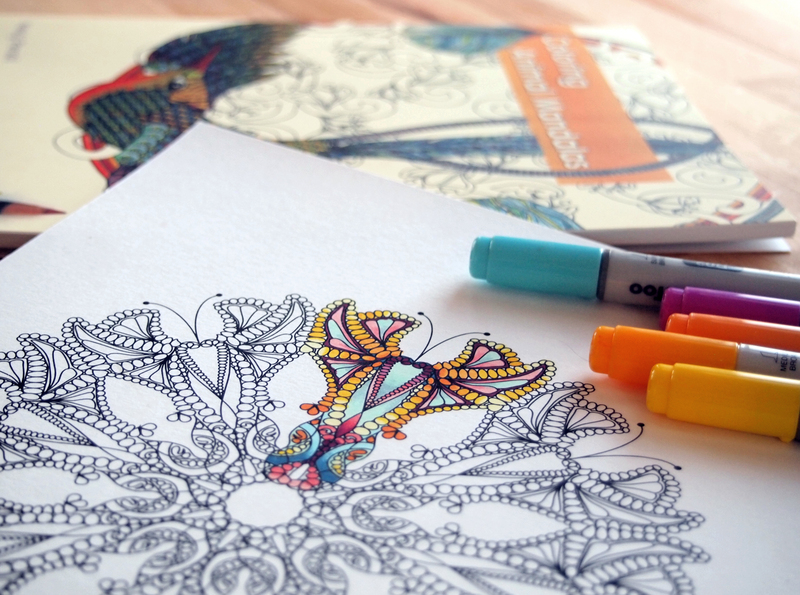 Coloring Books for Grown Ups 101: How to Color! 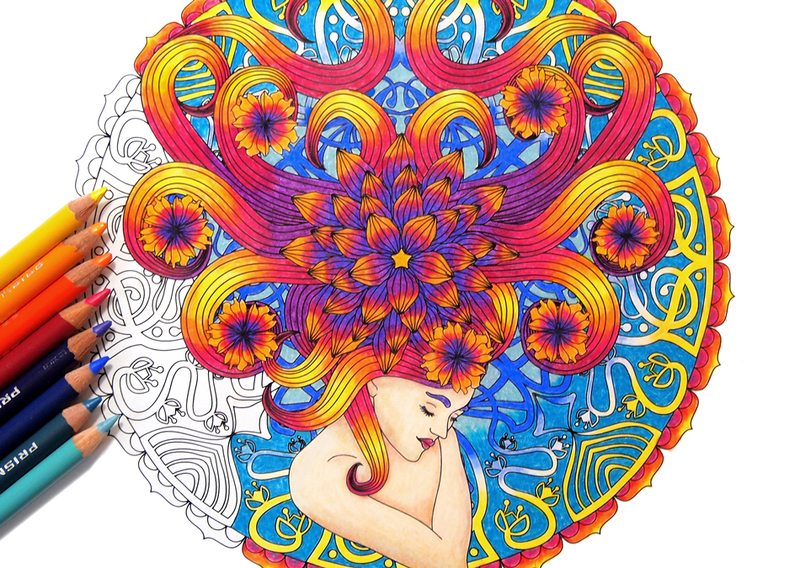 My FAQ on how to color for grown ups: best markers and colored pencils for adult coloring books, how to choose colors and coloring for relaxation. 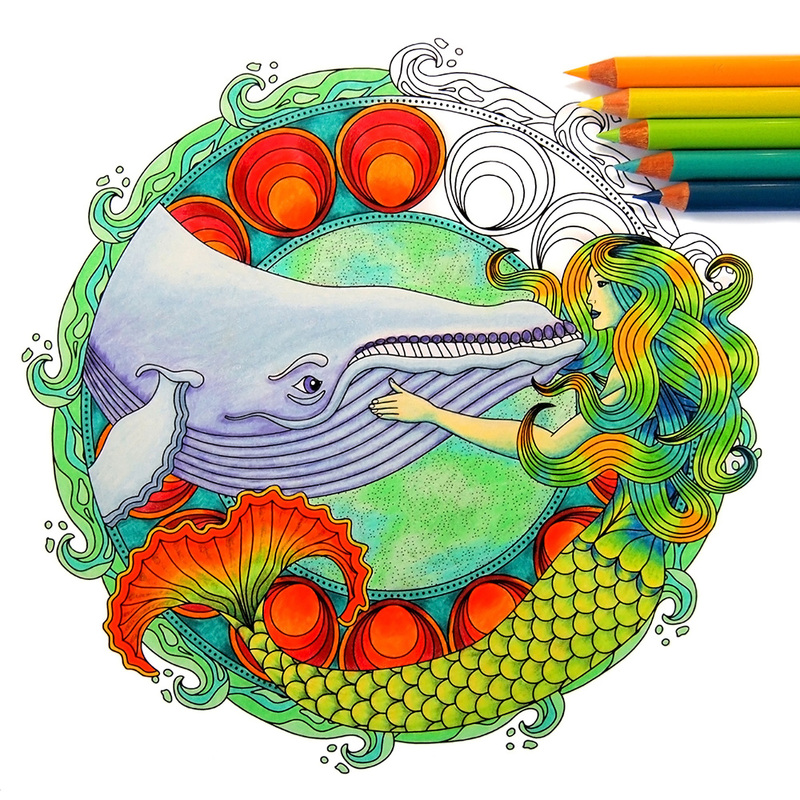 Here’s a preview of the art in my next coloring book for adults, Coloring Ocean Mandalas. 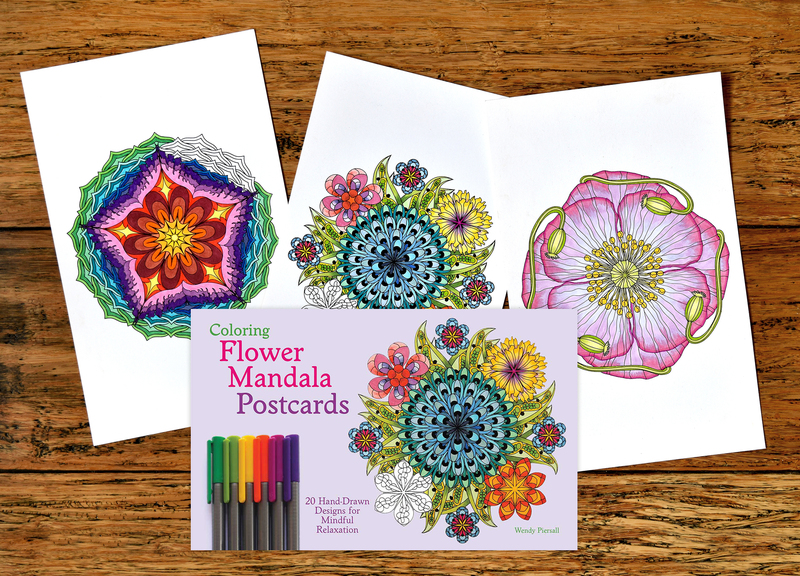 Here’s a sneak peek at the art from my next two coloring books for grown ups: Coloring Dream Mandalas & Coloring Ocean Mandalas!